A survey by Clutch of 506 people who said they have clicked on a paid search ad in the past month has produced interesting findings as to why people click on paid search ads. 75% said paid search ads make it easier to find the information they're looking for on a search engine. 63% are most likely to click on paid ads on Google (vs. 15% Amazon, 9% YouTube, 6% Bing). 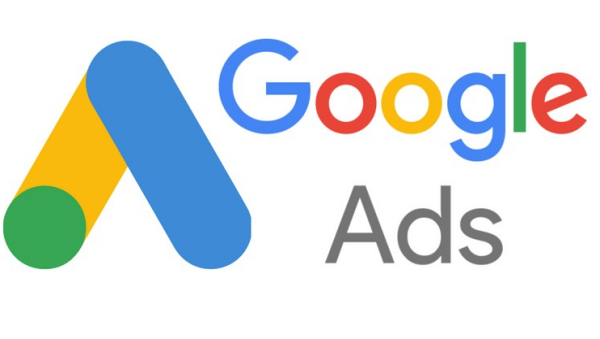 55% who click on Google paid ads prefer text ads to shopping/product ads or video ads. Presence in paid search ads is important for mobile since organic listings tend to appear "below the fold". 77% said they're confident of being able to identify paid search ads. You need to know how potential customers phrase their search queries when looking for stuff like yours, and word paid ads accordingly. If your brand is a familiar one, or if you have some credible connection to someone else's familiar brand, mention it in your ad. You'll get the biggest bang for your buck with Google Ads vs. Amazon, YouTube, Bing. Paid ads being above organic listings has advantages, especially with mobile users. Use text ads on Google. Write compelling ads with solid relevance to both the keywords you're buying and the landing page linked from the ad - for higher Google quality scores and higher ad placement at lower cost per click. Age is skewed to under 35, which may or may not apply to your prospects. 77% being able to recognize paid ads is inconsistent with other research that finds fewer than 50% of people can do that. Still, that's useful research - and further confirmation of Google's dominance in search. What are the most popular Google search queries for Boston tourism in January? What were the top trends in Google searches for tourism destinations in 2018?